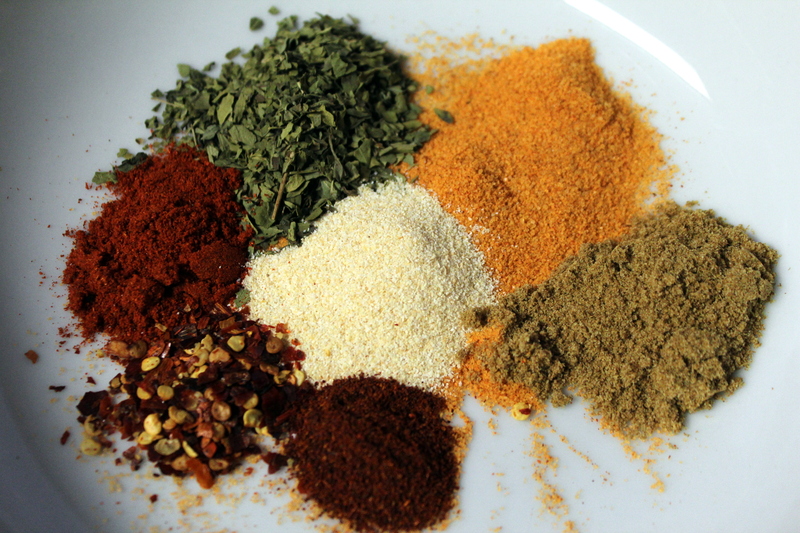 This is the seasoning mix I use for anything that calls for fajita or taco seasoning. I do not buy the packages of taco mix at the store due to all the chemicals in them. Combine the all of the dry ingredients together!